Take the toddlers to… A children’s trail, boat trips, tea room, gift shop, plant sales and possibly the oldest living thing in Norfolk. There’s a magical feel to walking in the woods at Fairhaven, which manages to have plenty going on without spoiling the tranquillity. The magnificent 950-year-old King Oak is found among other ancient oaks, beech and native trees. 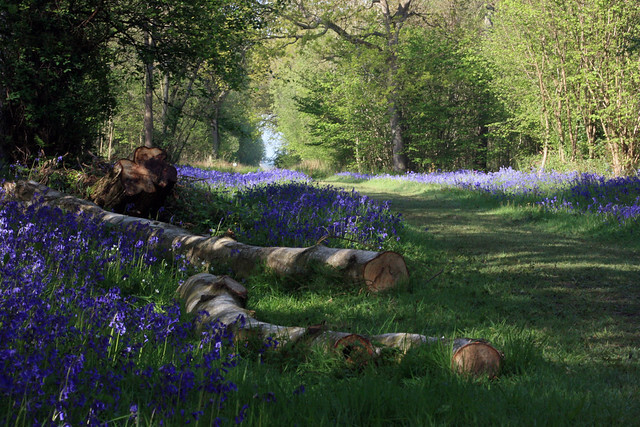 There are three miles of easy walking, pushchair friendly, woodland trails with views across the private broads. Take the family to… The ultimate adventure forest, whether it’s cycle trails of varying difficulty, riding tracks or high ropes courses! There are plenty of walks too through this immense Breckland area of pines, heathland and broad-leaved trees. The High Lodge Visitor Centre is the hub of tourist activity with a café, adventure playground, Go-Ape course nearby, and information. 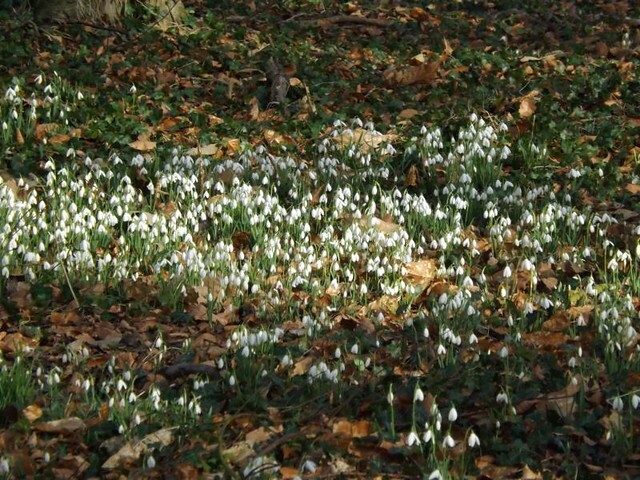 Take a gentle ramble through… A mixture of mature woodland and more recent wood and orchard plantings with three easy circular walks of one mile, two miles and three miles. 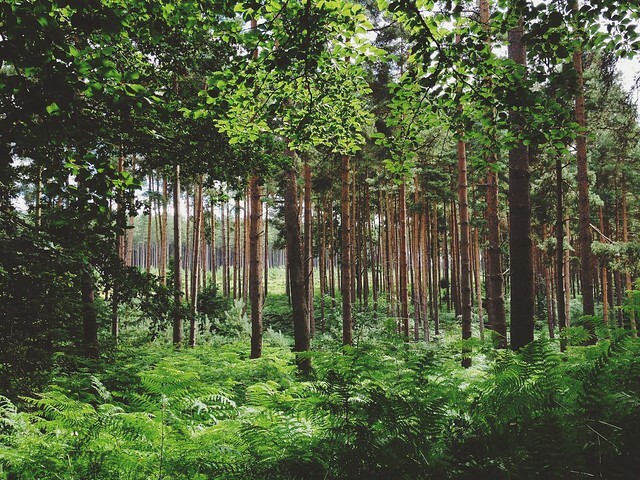 It is owned by Norfolk County Council and recent work has reintroduced coppice rotations and wood management to keep brambles and non-native trees to a minimum, while maintaining the essential wild, rural feel. 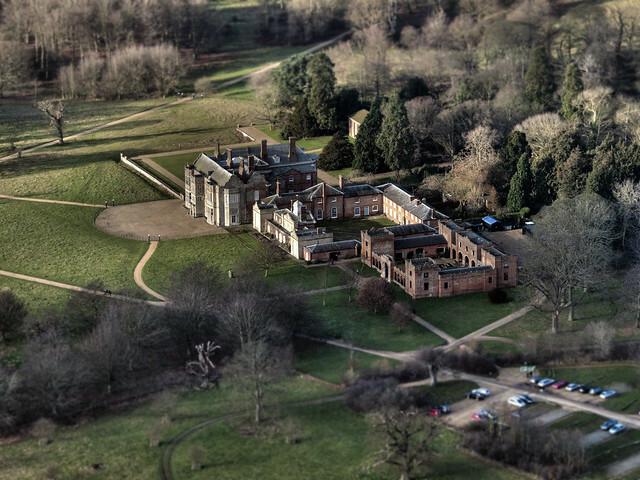 There’s a historic atmosphere here where trails pass through and around land associated with the late Georgian Burlingham Hall, which was demolished about 50 years ago. 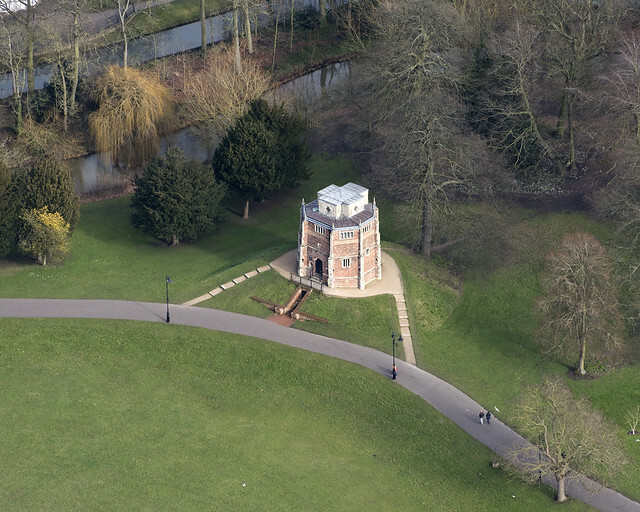 Pedal away at… Park open all year dawn to dusk, visitor centre winter opening Wednesday to Sunday until the end of October, then weekends to mid March. 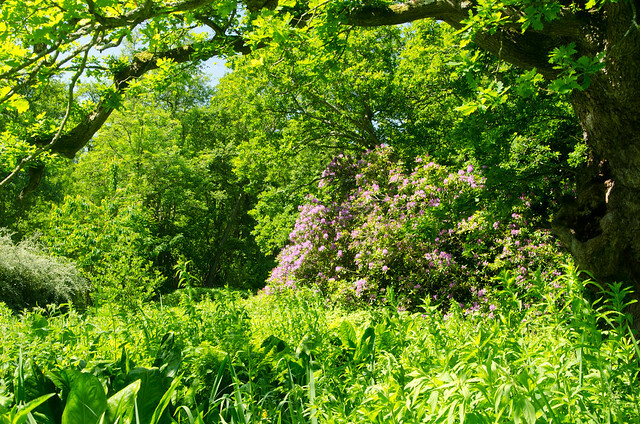 These mature woodlands do have more of a park feel than a wild forest feel but, with spectacular viewing points over the surrounding countryside, it’s easy to understand what designer Humphry Repton had in mind when he landscaped this area. 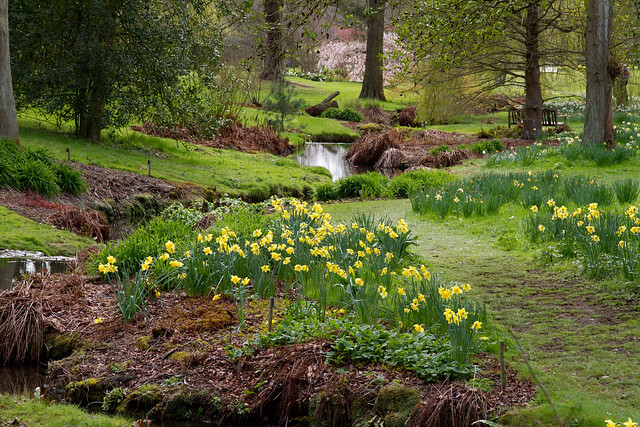 Owned by the National Trust, the park and woodland garden have miles of footpaths with easy cycling. Take environmentalists and picnics to… This peaceful woodland, dominated by Scots pine and native broad-leaved trees, is known for its orienteering course and programme of environmental and arts events. It’s been a horse racing park, farmland, heath, forestry business and woodland garden. Now it’s a Green Flag Award holder, meaning it’s one of the best green spaces in the country. Take townies to… A fabulous place to enjoy glorious autumn colours in the heart of the town. The 800 mature trees are kings here, perfect for squirrel and bird spotting, and with great piles of leaves to kick. A £4.3m restoration project has preserved the Grade II listed historic landscape, with its 15th century chapel and medieval pilgrims trail. A pleasant café, play and games area has also been created. 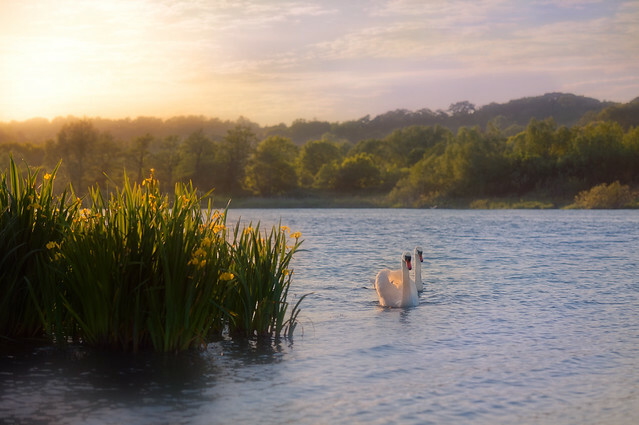 Head to Whitlingham County Park, at Trowse, near Norwich. Its open daily and civilisation is always within sight, so its ideal for those who dislike the thought of being miles from anywhere. Whitlingham is well known for its lakes and watersports but explore the 35 hectares further to find beautiful mature trees. 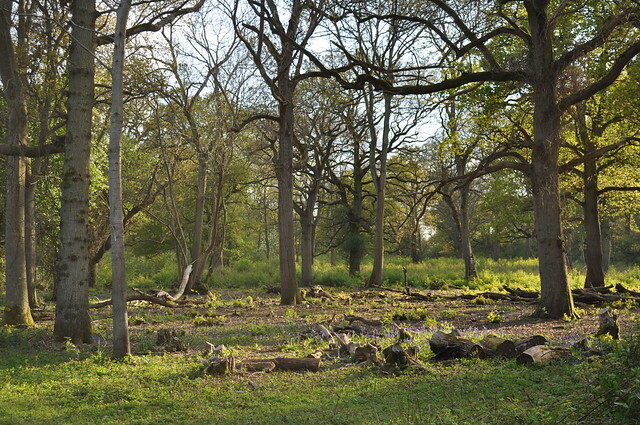 Another peaceful spot is one of Norfolk’s few ancient woodlands at Lower Wood, Ashwellthorpe, where sunlight reflecting on bare trees in the winter, with a thick carpet of leaves underfoot, brings a magical feel. Take history seekers to… Believed to be the site for the legend of the Babes in the Wood, this is one of the wilder woods in Norfolk and is said to be haunted by the souls and the wails of the young abandoned brother and sister. It’s a thick wood of hazel, oak, ash and bird cherry. Or there’s Honeypot Wood, three miles west of Dereham, which may be a lovely sounding name, but actually means it was close to a medieval sewage dump, a honey pit. Full of oak, ash, field maple and hazel, it’s a remnant of woodland dating back to the retreat of the last ice age. 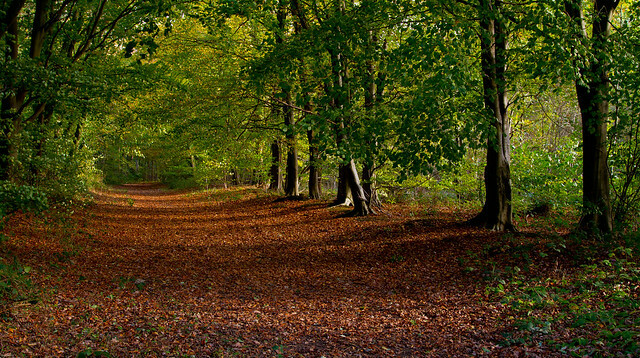 Walk the dogs at… Also known as Witton Wood, tree cover here dates back to Saxon times. See ancient Sessile Oaks among more than 30 different species of tree including pines, Douglas fir, larch and western hemlock in 280 acres of wood owned by the Forestry Commission. Popular with mountain bikers for its many slopes and off trail fun, it’s great for dogs and owners with wide, criss-crossing paths making outings interesting. Walk hand in hand at… It stretched as far as South Walsham in Tudor times and was where Robert Kett, rebelling against the Duke of Somerset, camped with his army of protestors for six weeks in 1549. 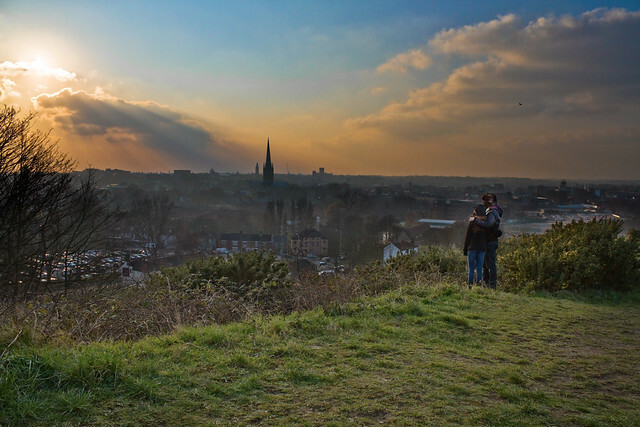 Painted by Norwich School artists including John Sell Cotman and John Crome, it offers one of the best views of the city. It’s easy to find quiet spots among the mature native trees, pits, dips and dells. Take pictures at… Capture the riot of reds, browns, golds and russets creating a truly spectacular autumn palette here. 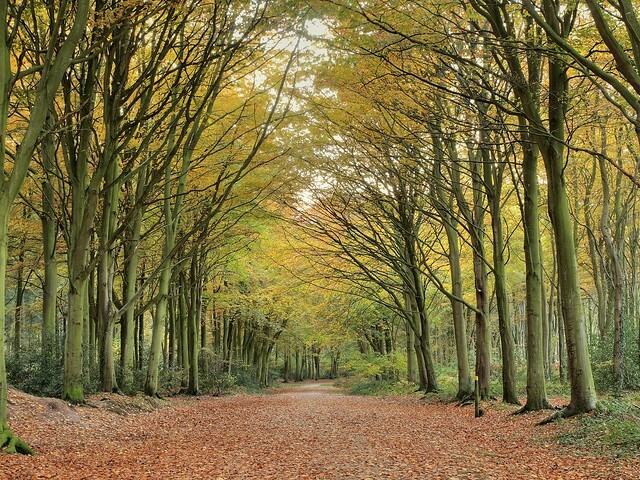 Follow ancient rights of way through the approximately 520-acre Great Wood, which contains thousands of trees mainly maple, oaks, beeches, sycamore and chestnut. 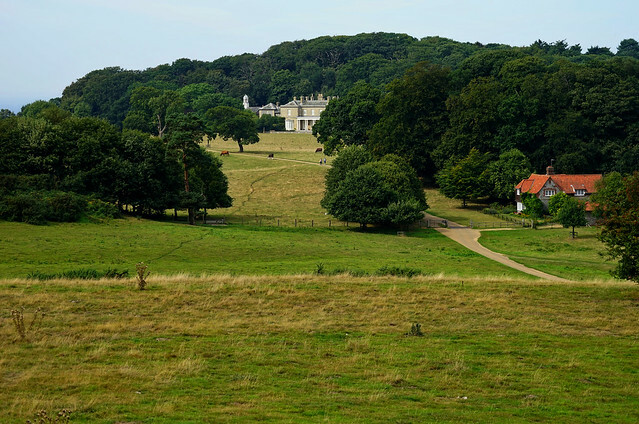 It shelters Felbrigg Hall from the biting northerly winds and is part of the undulating 1,760-acre estate, which features stunning views across the lake and has a Victory Wood: 200,000 trees with V-shaped rides to commemorate VE Day.